Need a low clearance towing service Naperville, Aurora, Chicagoland, IL? Breakdown or lose your keys in a parking garage? We are the low clearance towing experts in Chicagoland. Call now, later, 24-7! Don’t worry we provide towing services in low clearance areas such as parking garages plus wherever else is required. How may we be of assistance? We are the parking garage towing specialist. 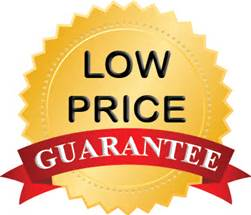 We offer some of, if not the, lowest clearance tow trucks in Naperville, Aurora, Oak Brook, Downers Grove, Joliet, Chicago, IL, plus beyond. Need a low clearance tow truck hence help? Call today, tonight, 24-7! Is someone parked in your parking space? Are you in a parking complex but your vehicle won’t start? Are you experiencing a need for a low clearance towing service? Towing Recovery Rebuilding Assistance Services is here for you. We’ve been offering our low clearance towing service to Naperville, Aurora, Oak Brook, Downers Grove, Joliet, Chicago, Illinois, & beyond since 1995. Worry no more, call team Tow Recover Assist today! 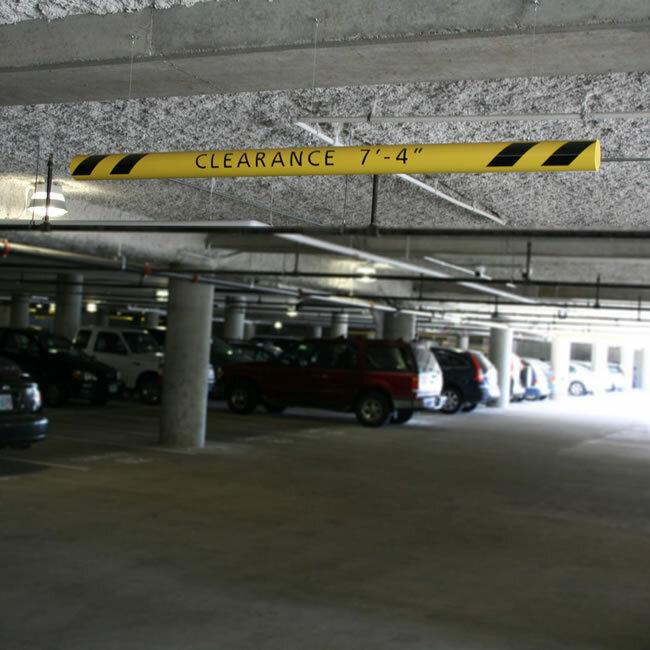 Do you need to be towed out of a parking garage and or low clearance situation? Do you need a low clearance roadside assistance service? 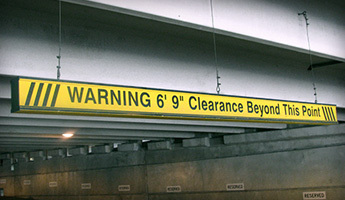 Give us a call now and one (or more) of our low clearance expert(s) will be on the way. How may we be of assistance? • Parking Garage Towing: Need a tow? We have all your low clearance towing needs covered. Stuck, won’t run, mechanical problem while it’s in a parking garage? Don’t worry we have you covered. Call team Tow Recover Assist at (630)200-2731 now, later, 24-7! 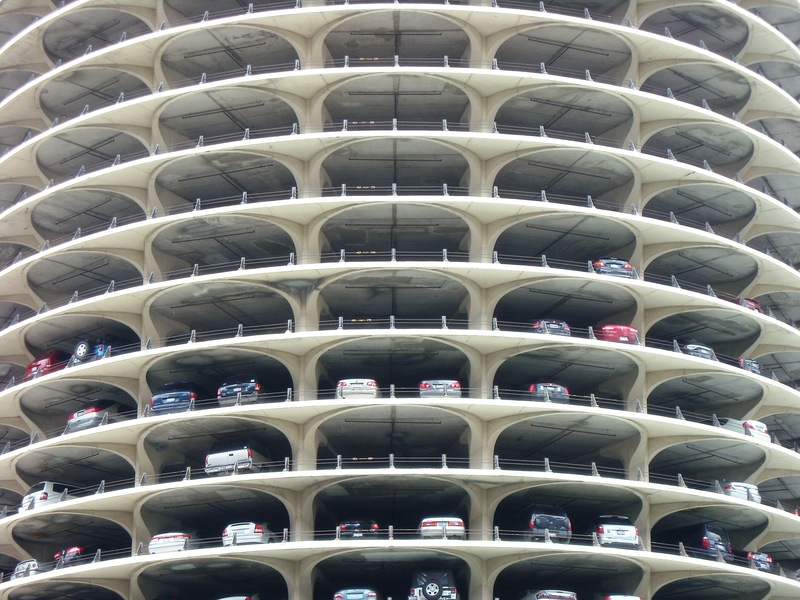 • Parking Garage Accident Recovery: Were you involved in an accident inside a parking garage? 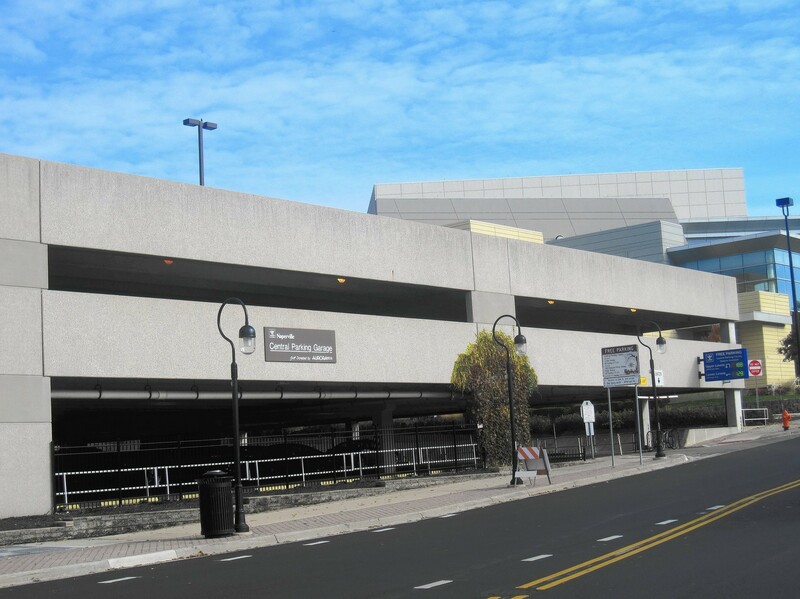 If you’ve been in an accident while inside a parking garage, don’t panic, our team at Tow Recover Assist has you covered. 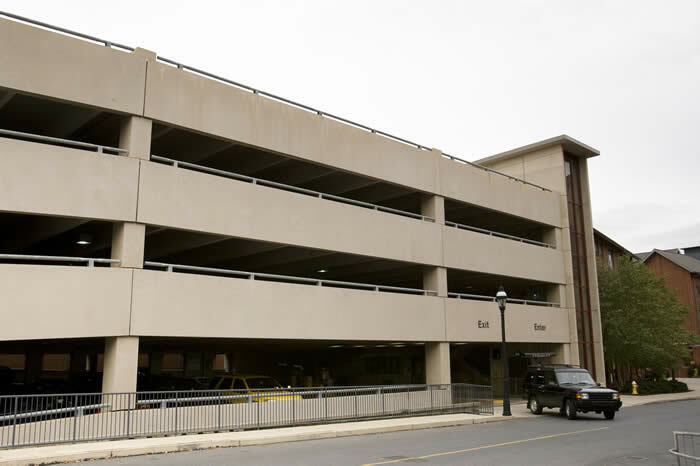 We can tow your vehicle from the parking garage to the repair shop. The sooner you call the sooner will be there to save the day. • Parking Garage Roadside Assistance: Do you need a low clearance parking garage roadside assistance service? From parking garage key recovery (auto lockout service), airing up a tire, putting on a spare, and or plugging a leaking tire. Jump starting a battery or even replacing a dead battery, to bringing you some gas after you ran out. We have your low clearance parking garage roadside assistance service needs covered A-Z. We only use the latest, high-tech towing equipment only operated by experienced and highly trained operators to ensure your next low clearance tow will be quality you can trust. Our low clearance wrecker tow trucks carry heavy duty dollies which enables our drivers to tow Awd & 4wd vehicles with all four wheels off the ground. Need a low clearance towing service? Give our team a call now, later, 24-7, we’re on our way. 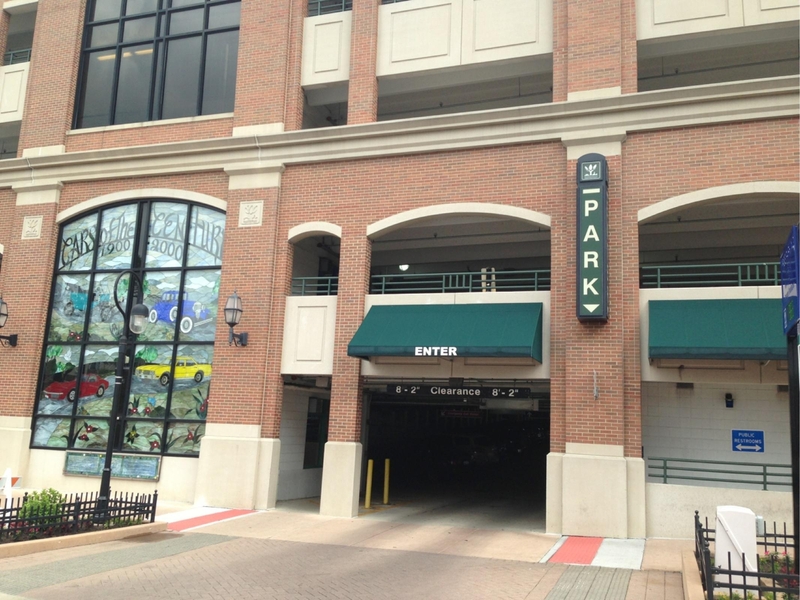 If your car, truck or SUV is inside a parking garage (lowered under ground or not), in a carport, beneath a condo or apartment complex, you may require our low clearance specialized towing service. Besides our state-of-the-art equipment, our staff works hard to make our service truly top notch. We treat every customer with integrity plus respect and offer our services 24/7, 365 days a year. Need low clearance towing? Call now!